Hannah Childs Shirts – C.M. 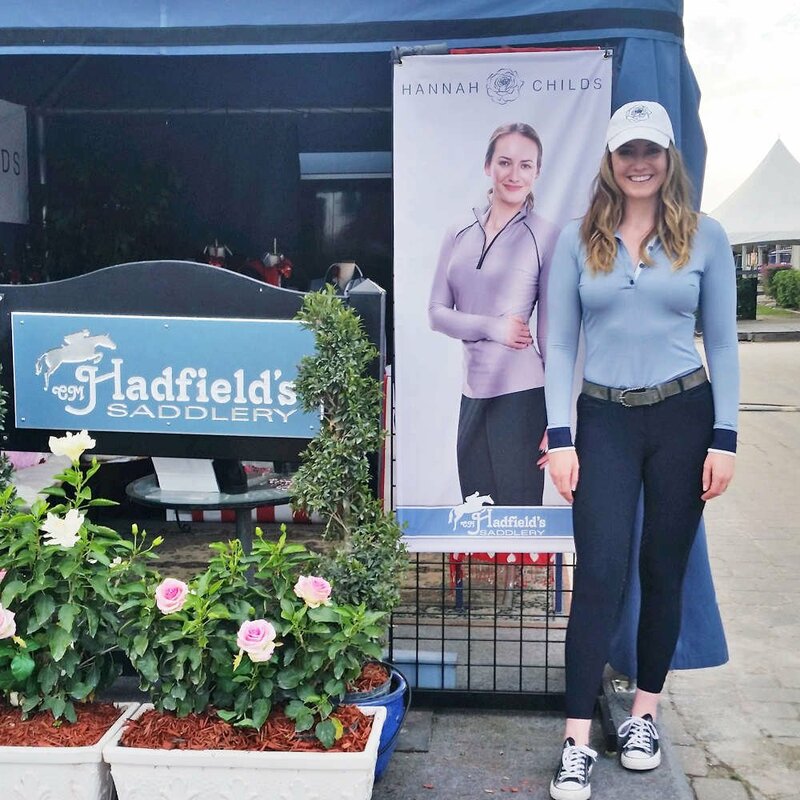 Hadfield's Saddlery Inc.
Hannah Childs is a lifestyle brand inspired by the equestrian athlete. 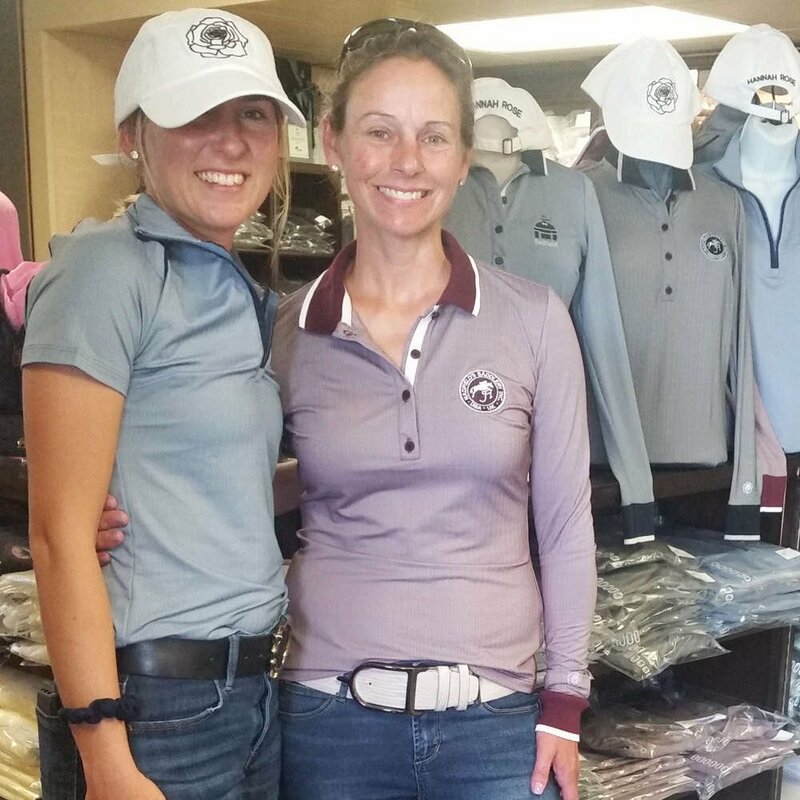 The designs are manufactured to make women feel beautiful, using high performance fabrics that are moisture-wicking, anti-microbial, UPF protected and machine washable for easy care. All products are manufactured in the U.S., promising fair trade and high quality.